Every winter, the Society for Classical Studies holds a joint meeting with the Archaeological Institute of America. In addition to the presentation of individual papers and panels, features of the annual meeting include the Placement Service, for institutions advertising positions and candidates seeking them; an exhibit hall for browsing and purchasing the latest books from a variety of publishers; roundtable discussion sessions; dramatic performances by the Committee on Ancient and Modern Performance; meetings and receptions of affiliated groups; and much more. Register for the Annual Meeting, or fill out the paper registration and mail it in to our contact address below. Remember that the early registration deadline is November 11th. View the Preliminary Program or download the final Program PDF, both of which have panel/session times, presenter names, and paper titles. Note that all paper sessions and panels will take place in the Sheraton, while other events like Placement Service interviews will be held in the Hilton. The schedule of Committee Meetings and the schedule of special events are also available. View the full abstracts for every paper at the annual meeting or download the pdf here. Read over the schedule for Ancient MakerSpaces, a new addition to the program this year. (Dec 15 Update): The Sheraton Centre hotel is no longer accepting reservations. However, there are plenty of rooms available at the Toronto Hilton which is just across the street from the Sheraton. Read this guide to Toronto attractions, locations, and cuisine, authored by the SCS Local Arrangements Committee. Welcome to the 2017 SCS-AIA Meetings in Toronto! The SCS Program Committee has organized the meetings in what we expect will be a thought-provoking program. We want to encourage active engagement at the meetings. So share your ideas at the discussions of the papers, and on Twitter, Facebook, or in person. If you use Twitter, remember to use the conference hashtag #aiascs. There are many panels, including the Presidential Panel on Friday, January 6 , from 5:30-7:30 p.m. (See the program for details). The day-long workshop Ancient MakerSpaces: Digital Tools for Classical Scholarship on Saturday January 7 from 8:00 AM-4:00 PM is an innovative feature of this year’s programs. There are many more papers to hear. Do use your annual meeting app (available soon) to keep track of events. The Program Committee wants to encourage members to use the new formats available for submitting panels, workshops, and roundtables at our upcoming meetings. It is not too early to be thinking of future panels for 2018 in Boston or for 2019 in San Diego. The 2019 Meeting is also a celebration of the Sesquicentennial of the SCS. As chair of the SCS Program and of the Sesquicentennial Celebrations, I welcome any suggestions now or in the coming months. After the meeting, you will receive a survey for feedback on the program. For now, I look forward to stimulating conversation at the meetings. 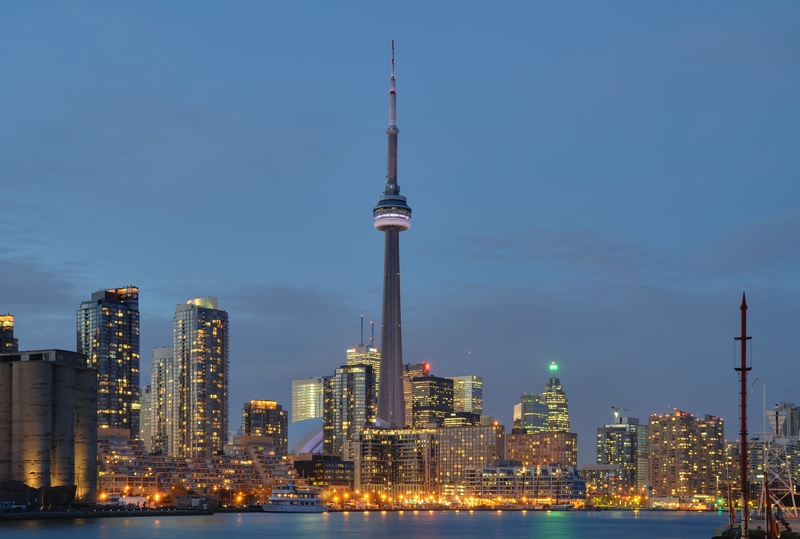 "Perseids" has announced a free, 2-day conference in Toronto directly preceding the annual meeting entitled "Grammatical Treebank Analysis for Teaching and Research Workshop." Anyone interested in more information should visit their information page. This workshop is not SCS run, nor is it being organized by the SCS. I look forward to seeing as many of you as possible at the Annual Meeting in Toronto. The Program Committee – Karen Bassi, Leslie Dean-Jones, Helene Foley and Paul Allen Miller – and I have worked hard to put together a stimulating and rewarding Program. We were able to organize the sessions by themes and topics because we think it will make the 2017 Meeting more satisfying. A program is available on line, but there are some exciting changes to note. I call your attention to the all day workshop that is now on the program, scheduled for January 7: Ancient MakerSpaces: Digital Tools for Classical Scholarship. 8-4 PM. This is a wonderful opportunity to learn about new digital developments in the field. Digital Publications and the future of the Classics is also the topic for the Presidential Panel, scheduled on January 6, 5-7 PM. The Program Committee wants to encourage membership participation in the Annual Meeting on all levels. So we welcome panel submissions as well as individual abstracts. And there are a number of new formats. You may have noticed that there was a second call for Round Tables. This resulted in some 15 Round Tables on the Program, ranging from concerns about Pedagogy ("Awarding College Credit for AP Latin Scores") to “Classics and Social Justice.” Please think of submitting one for our 2018 Meeting. This is a friendly reminder that the deadlines for submissions of panels and papers for the SCS 2017 Annual Meeting in Toronto are coming up soon! All submissions except individual abstracts must be submitted by 11:59pm, Eastern Time, on April 6, 2016. The deadline for individual abstracts is 11:59pm, Eastern Time, on April 26, 2016. As you may know, the SCS Program Committee wants to encourage members to share research through whatever means desirable, and we want to promote a variety of formats to share research, including “author meets critic” and seminars with pre-circulated papers. We are also offering opportunities for scholars to discuss their ideas in a less formal setting at Roundtables or at Poster Sessions. Since we hold our meetings with the AIA, we are eager to encourage joint AIA-SCS sessions on themes or issues that will be of interest to members of both organizations. As you know, all abstracts and panel proposals are blind reviewed by the SCS Program Committee. Please follow the guidelines posted on the SCS Website to ensure that your research receives the attention it deserves! Best of luck with your submissions! Please follow these instructions to submit proposals and individual abstracts to the SCS Program Committee. All submissions except individual abstracts must be submitted by 11:59pm, Eastern Time, on April 6, 2016. The deadline for individual abstracts is 11:59pm, Eastern Time, on April 26, 2016.